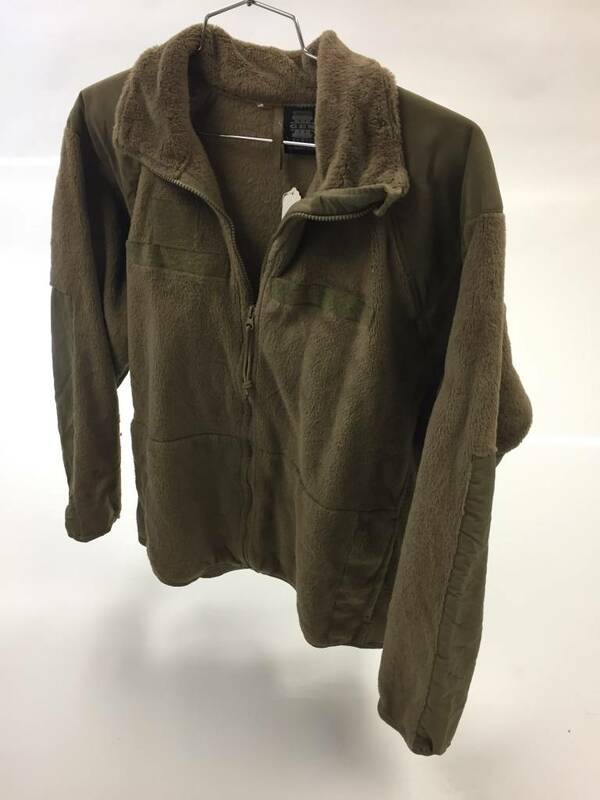 Genuine US Military Surplus Special Forces Polar Fleece Fleece is designed as a mid-layer for the coldest environments! 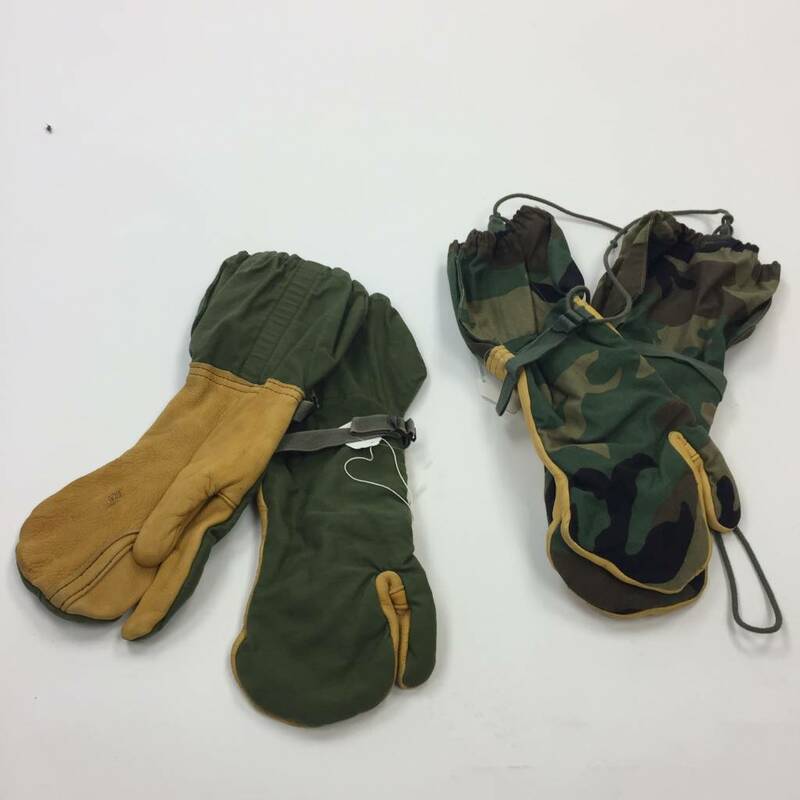 When it comes to staying warm in cold weather environments, many experts look to the US Military for their expertise. 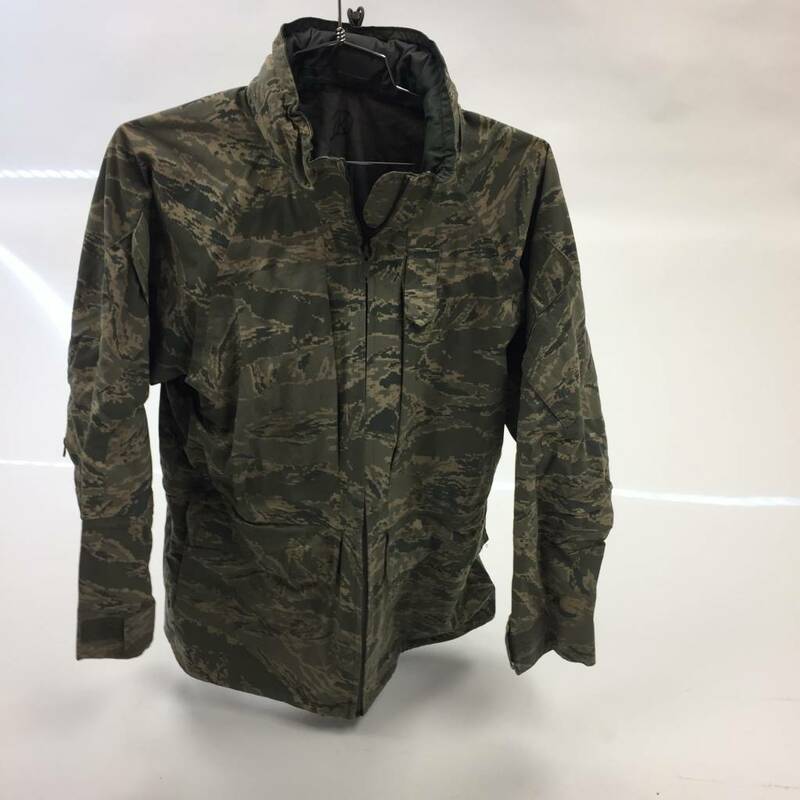 The ECWCS Special Forces Fleece jacket is part of the Military's Extreme Cold Weather Clothing System and can be combined with other layers for a custom system that truly meets your environment. 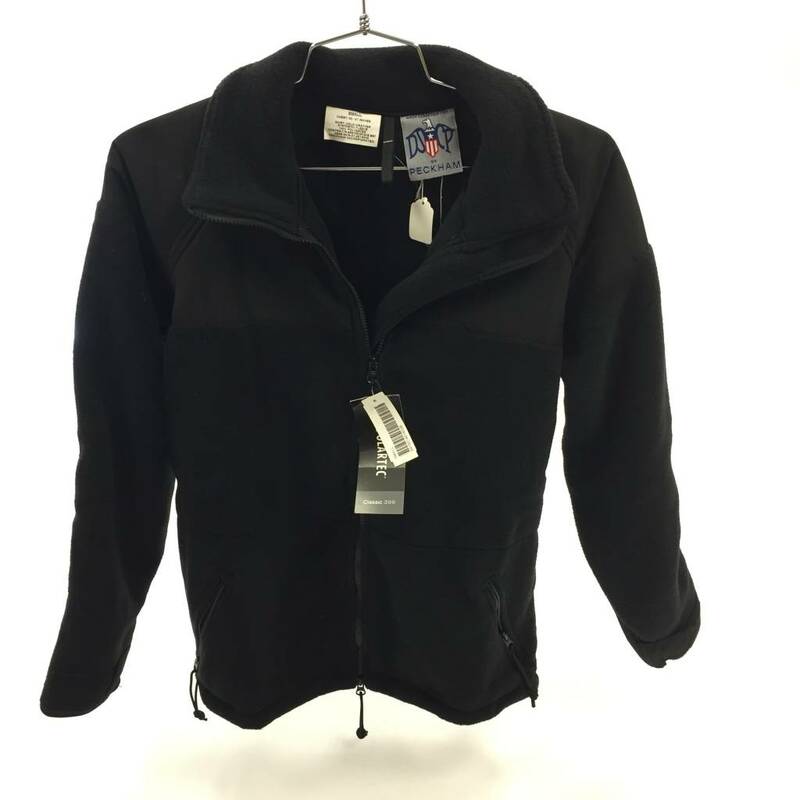 Made from 100% Polartec Classic 300 this jacket offers warmth without weight, is very breathable, dries quickly, is durable and machine washable. 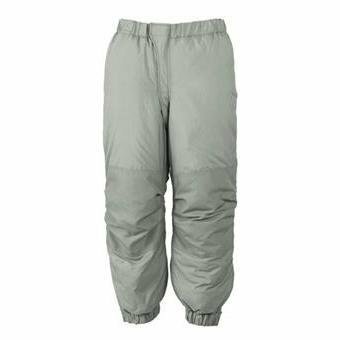 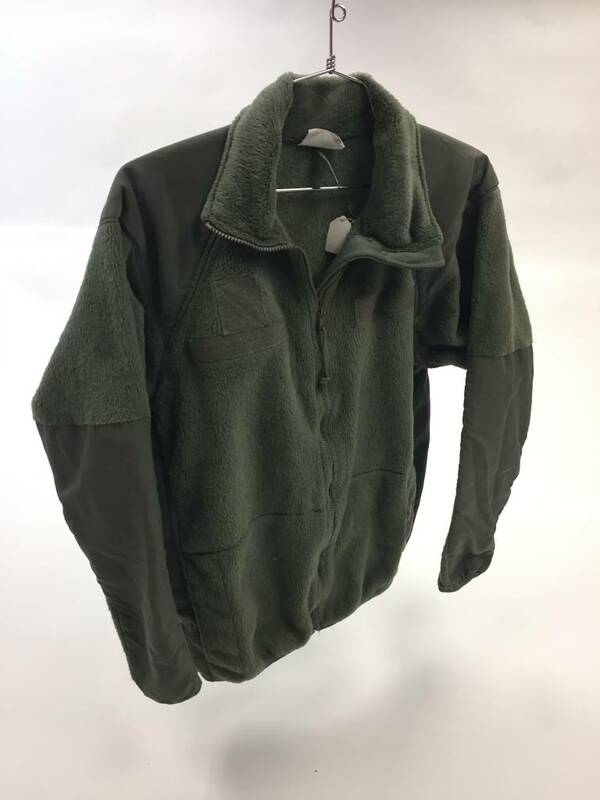 This fleece is suitable as a mid-layer in cold and extremely cold environments; our instructors regularly wear this system in temps as low as -10, its not uncommon to wear these in colder environments with proper synthetic base layers or outer garments. 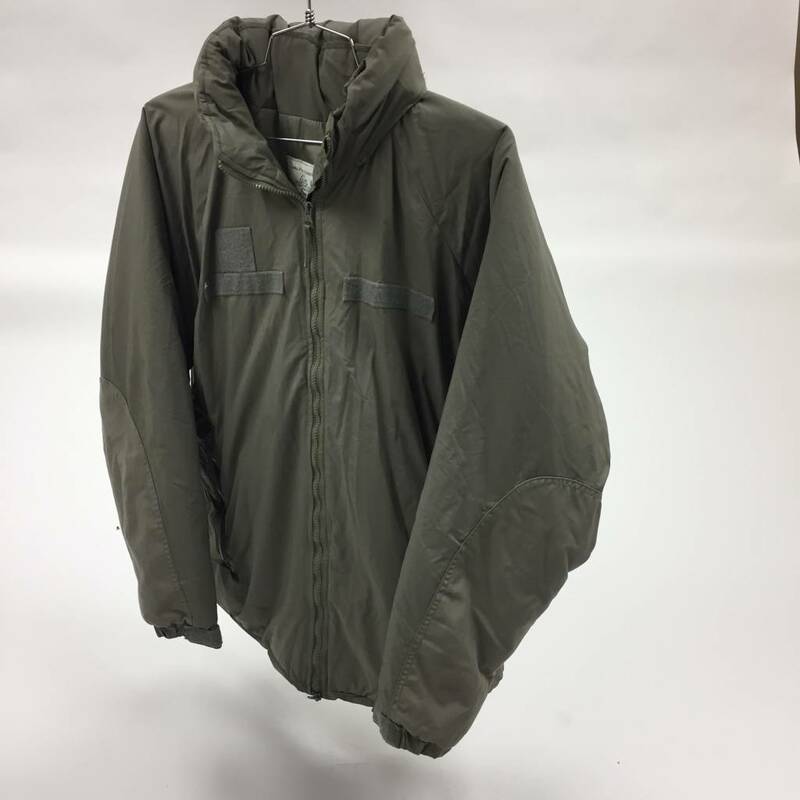 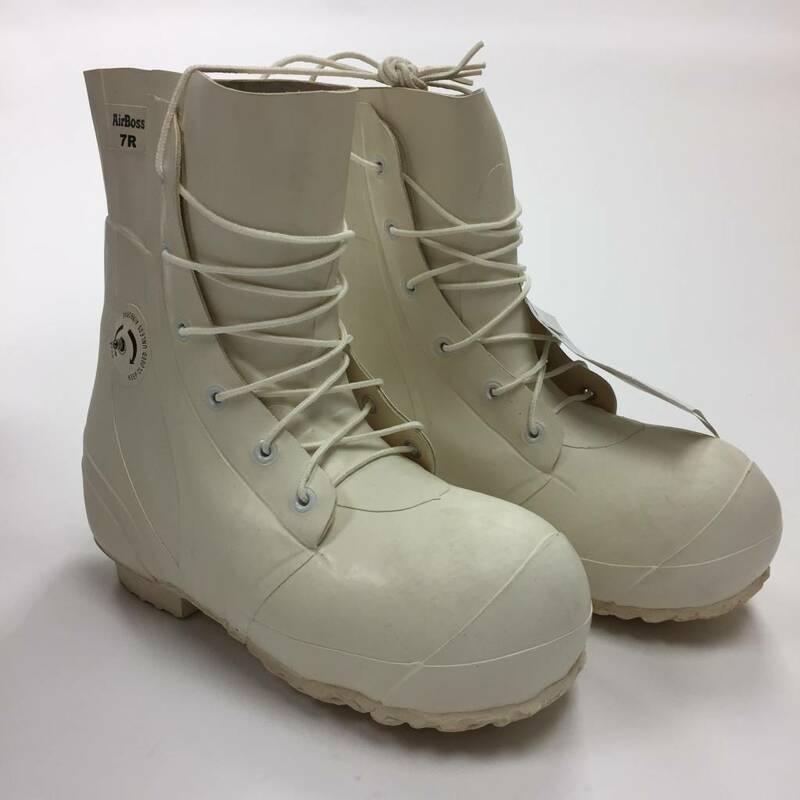 All garments are Genuine Military surplus and inspected for quality before they're offered for sale, most are unused, some with original packaging or instructions others have been issued all will perform as intended and will keep you warm! 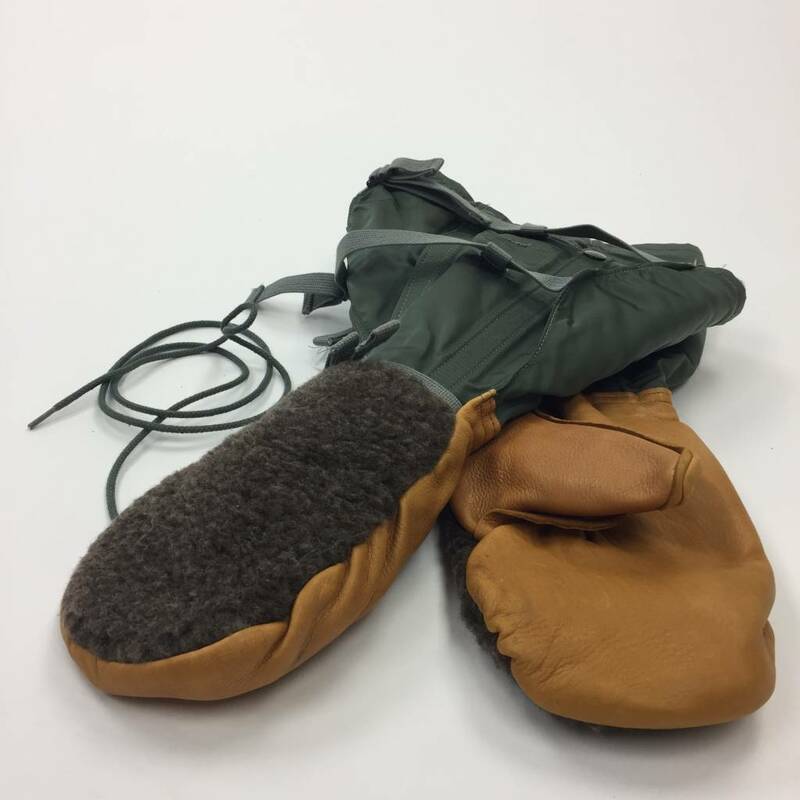 Don't forget to check out how to make these part of your survival kit!